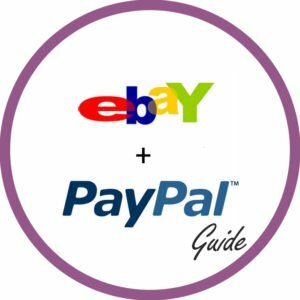 Looking For an eBay or PayPal Business / Seller Account? 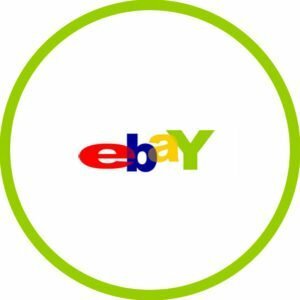 Stealth Buy offers affordable, tried and tested eBay and PayPal stealth accounts with a guarantee so you can get back to doing what you do best.. Selling! All accounts are made with years of experience and tried and tested methods, so you can relax while knowing your new account isn’t going to have problems as long as you follow the stealth guide. We aim to deliver all accounts as soon as they are bought but please allow a maximum of 48 hours (excluding weekends). 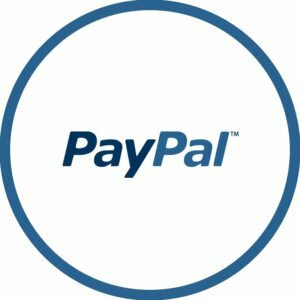 We don’t want you to worry about your new eBay / PayPal account or waste your money, so if your account(s) face any problems we will replace that account for free regardless of the cause! 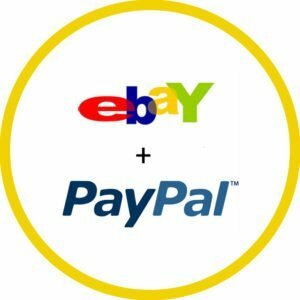 Don’t let eBay or PayPal get you down! What happens after I buy an eBay account? After you buy an eBay account you will be emailed with the guide automatically and then shortly after emailed with the account details. If you have bought an account and have received the guide but waiting for the account, you should read through the whole guide and implement step 1. I have bought a VCC, what shall I do? If you have uploaded all the details needed to create the VCC we will make the card and upload it to your account ‘Downloads’, if you missed some information needed to create your VCC we will email you for the information. You should then link it to your account and submit a confirmation request within the first 48 hours. We will email the code to you. Please contact us to request the code. I bought an eBay account but now its limited, what should I do? If you have bought an account from us which has been limited within the first 60 days, get in touch with us and we will replace the account free of charge. If the account is older than 60 days, unfortunately, we cannot replace the account for free. We would advise reading over the guide again.